Overcoming High Blood Pressure Newsletter was created to help you live a longer, healthier life than ever before, even after being diagnosed with high blood pressure. But before you can benefit from modern medicine and technology, you must learn how to manage your own health first. Subscribe today. This newsletter is an empowering resource with suggestions, detailed information on complementary therapies that enable healthy living and disease prevention. Here we also list the side effects of many brand-name and generic drugs along with their benefits. Up-to-date, innovative and ongoing information about high blood pressure treatments, diets, nutrition, recipes, exercises and expertise of health professionals and research centers. Overcoming high blood pressure is about the possibility of prevention or the reversal this silent killer disease. Hypertension affects a significant amount of individuals around the world with life-threatening conditions. It is now at an epidemic level with millions of people walking around totally unaware that they are a time bond waiting for the excess pressure to blow. Eventually triggering strokes, heart attacks, kidney failure, blindness and other devastating diseases. These health issues can be avoided, if you know your blood pressure is high, because of the many medicines available to treat and control high blood pressure. As always you'll have individuals who make matters even worse by over-medicating their patients. These drugs are expensive and sometime dangerous, with some having very severe side effects. I know and have personally experienced some very severe and even life-threatening side effects. Read my About Me page and find out about them. Know that taking medications does not mean that you are a failure, it means you are smart for doing what you need to do to keep your pressure under control. Although natural approaches do work for some there are those individuals who will still need medications. And then they are some who will need to still take their medicines while combining alternative treatments. The good news is that there are other approaches that include natural medicines that can lower blood pressure without those side effects. These alternative and complementary treatments have been scientifically studied and published. Some studies even detail how various foods and supplements can help. You'll find information on all those alternatives and more in my newsletter. I have also added a gift, a link for you to download my free e-Book on using Acupressure For Self Healing, that will arrive within my welcoming email to you. This is my way of thanking you for subscribing to overcoming high blood pressure newsletter. 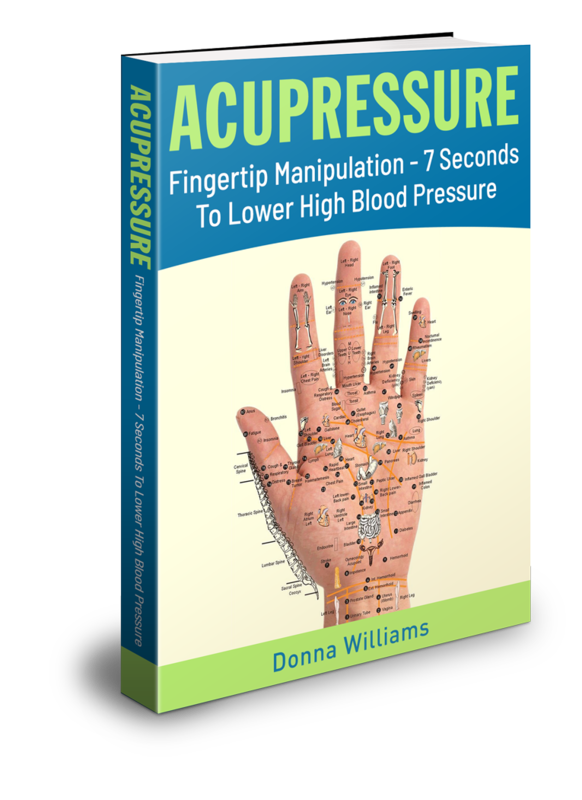 With the reading and applying of the methods contained in my e-Book, Acupressure, Fingertip Manipulation - 7 Seconds To Lower High Blood Pressure, you may experience immediate and profound changes to your body's energy, healing and immediate lowering of your elevated high blood pressure. You will learn the techniques of acupressure, how to find your magic buttons, how to start your morning using your fingertips to manipulate your body's energy and best of all control your high blood pressure, even in an emergency. 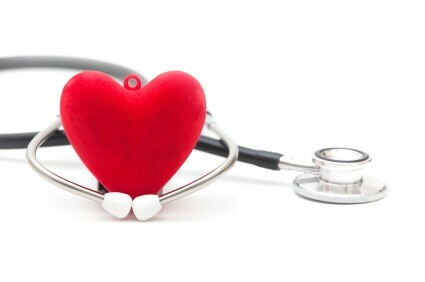 My Dear Readers, I'll answer YOUR most important questions about high blood pressure and its many complications, alternative treatments and nutrition that you can submit through my Contact Me Page or through my actual newsletter. So be sure to join in the conversation and submit a question anytime you want! Also, I'll be updating and growing this site with lots of information on nutrition, treatments and new findings of innovative treatment, on reversing, and probably even curing high blood pressure. Although your subscription begins with the next publication, you can start now by going to my back issues. So please sign up today, by clicking on the subscribe button below, for my newsletter so that you will not miss a thing.